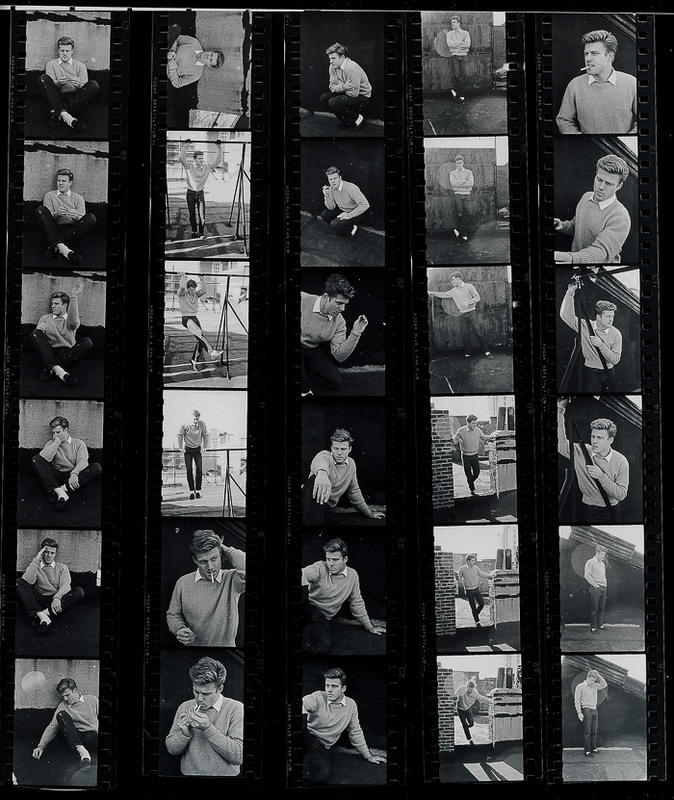 By far the most-viewed photos on my blog are several I took of Robert Redford many years ago. 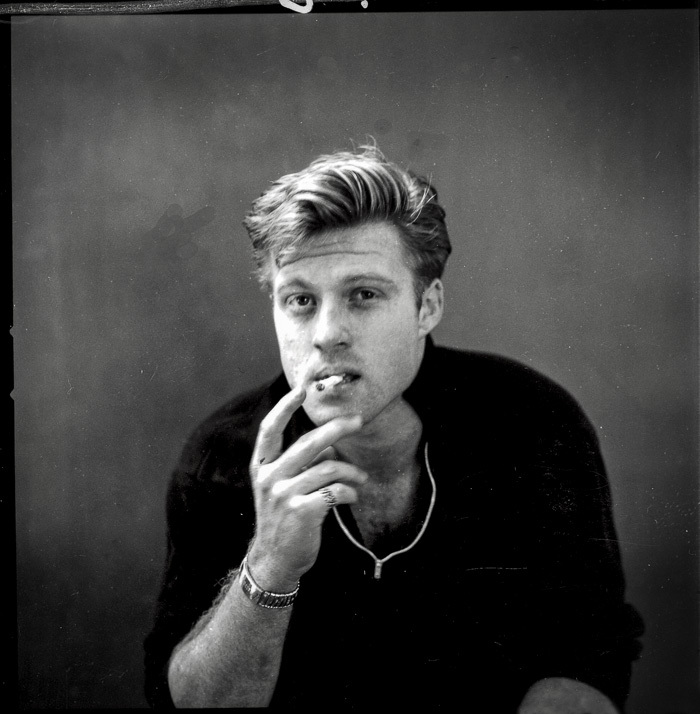 Recently the photo editor at Esquire magazine contacted me, and asked if my vintage efforts could be used in an April 2013 article about Mr. Redford. 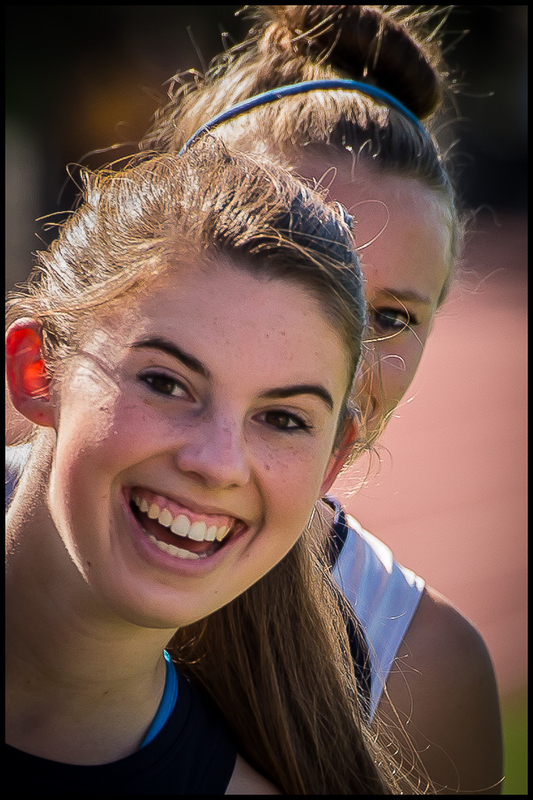 I agreed to sent her six contact sheets. 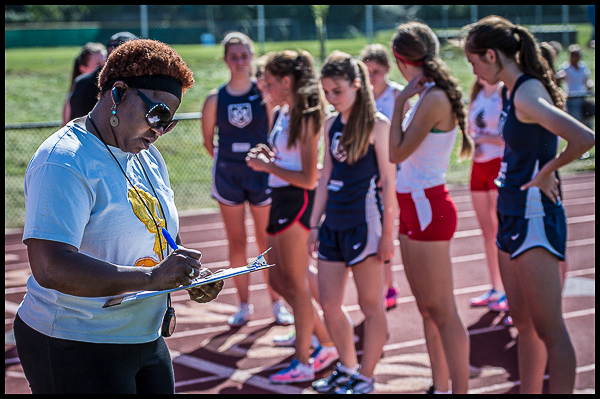 She picked what you see below, and rather than asking me to scan the negatives, she scanned the contacts. 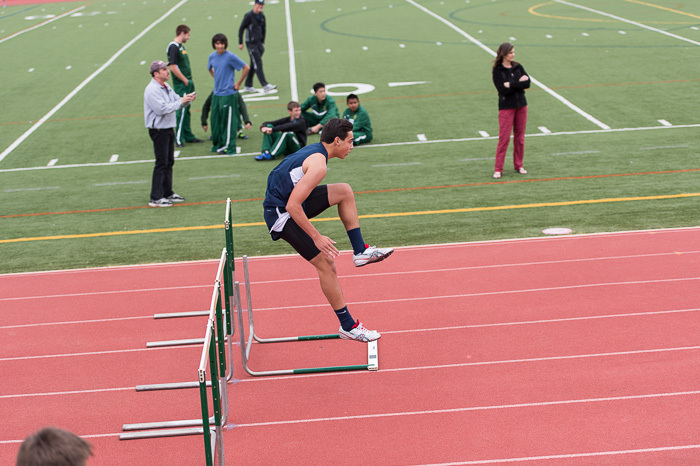 I’ve also heard from Esquire’s International Editions department, and have agreed to have the same photos published in Spain, Korea, and China. 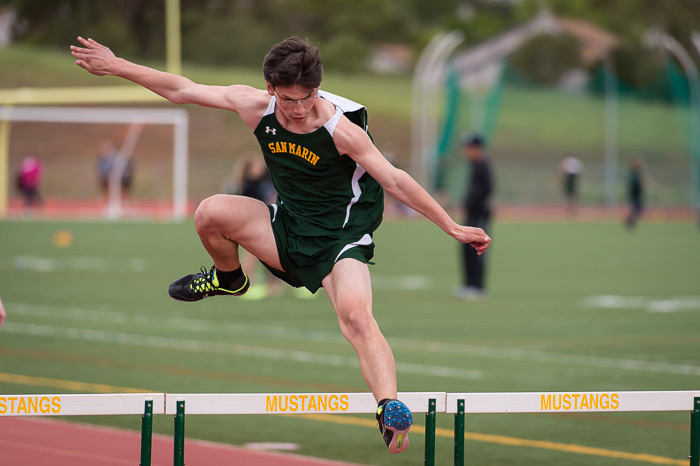 If I were a young photographer just starting a career, I suppose I would be excited out of my mind, but at this late stage in my retirement from a career as a clinical psychologist, I find these developments prompting no more than an interesting story to share with friends. 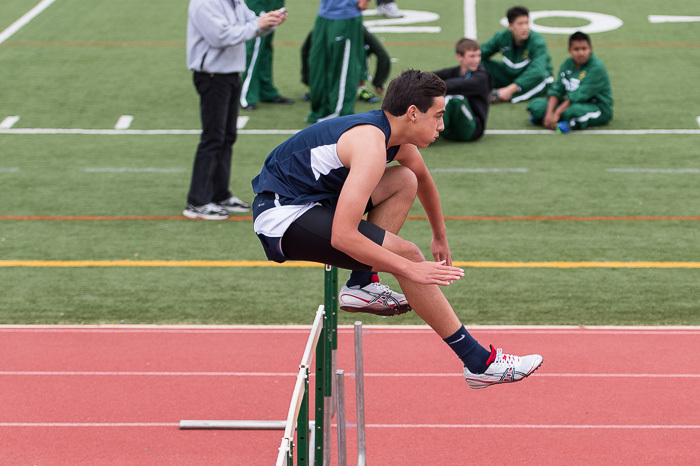 Time and circumstance sure have a way changing one’s perspective on events. 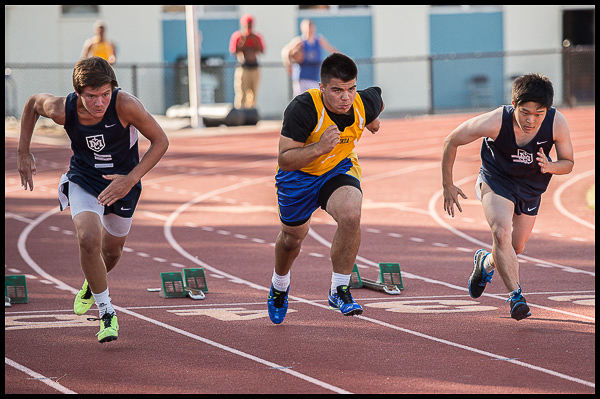 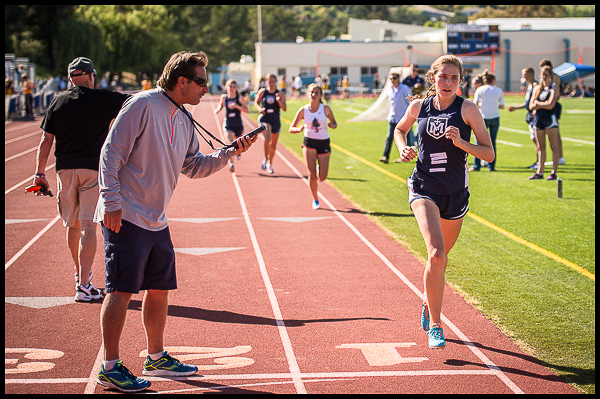 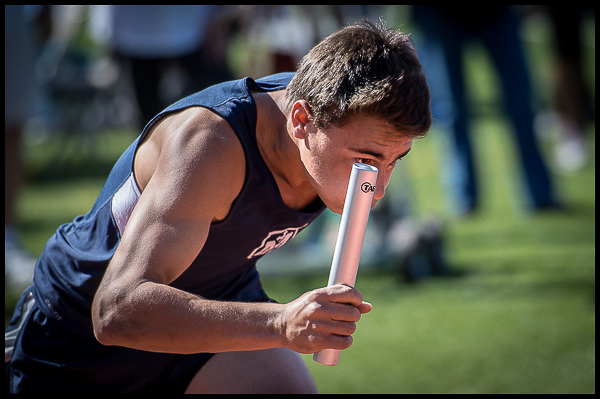 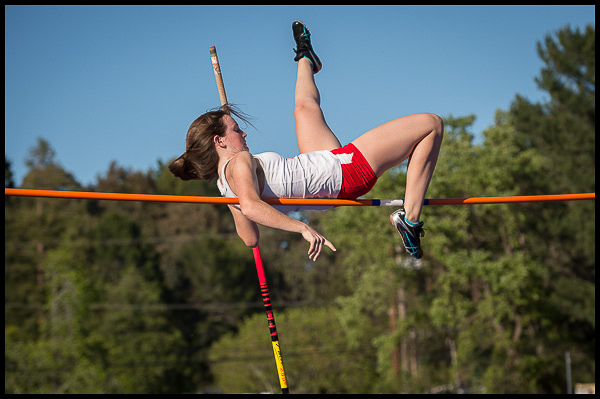 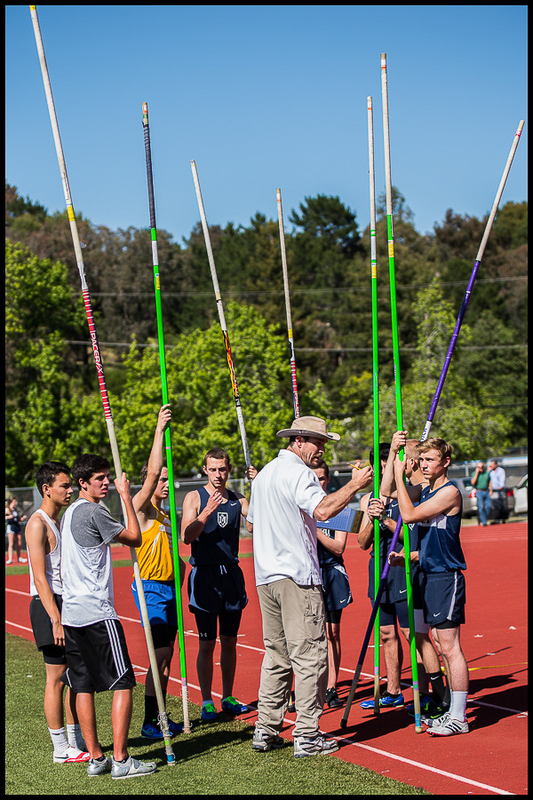 I tried something slightly different at this week’s Marin Catholic Track meet. 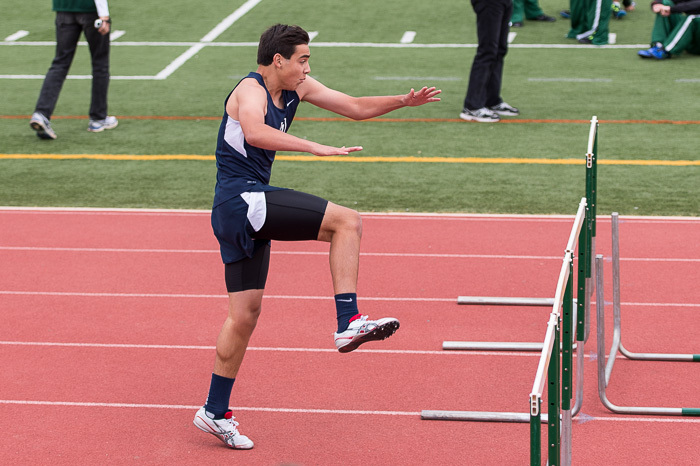 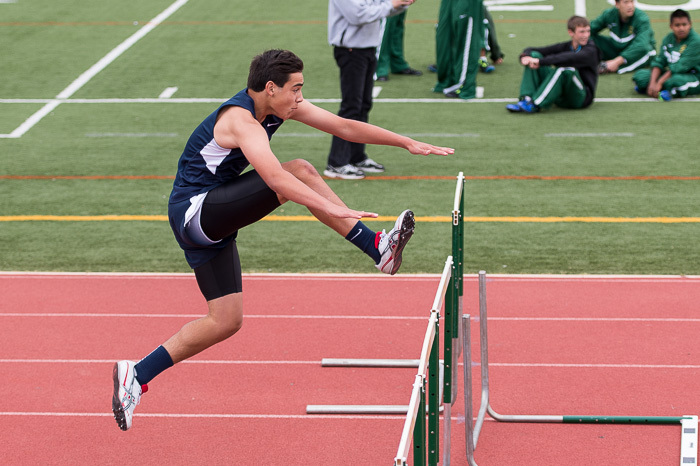 I concentrated on getting a good jumping sequence of one MC hurdler. 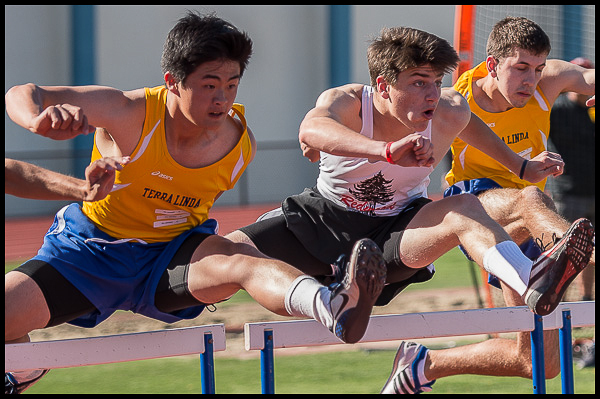 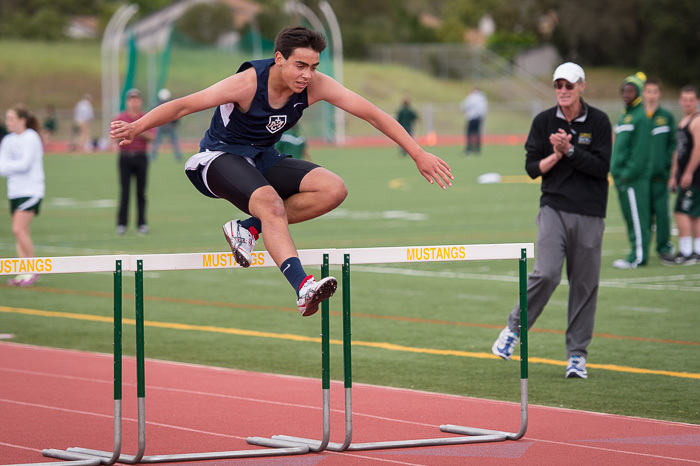 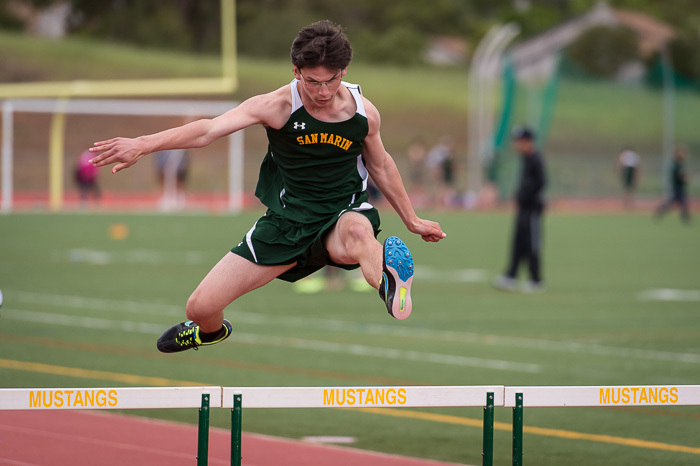 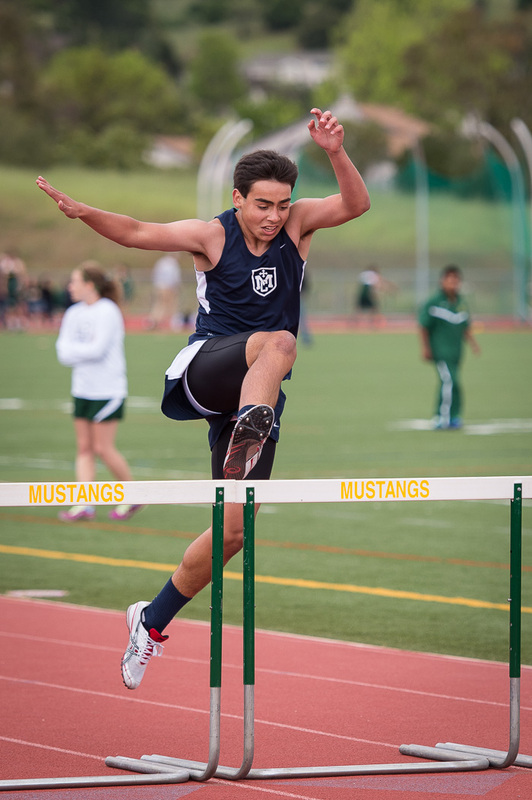 I’ve also included two shots I like of a San Marin hurdler. 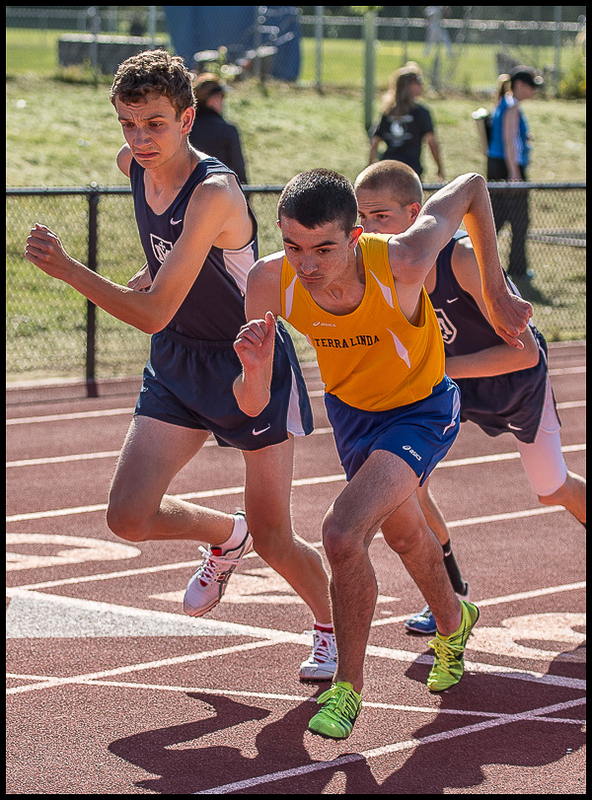 The rest of my photos from the meet are at VarsityPix.com.